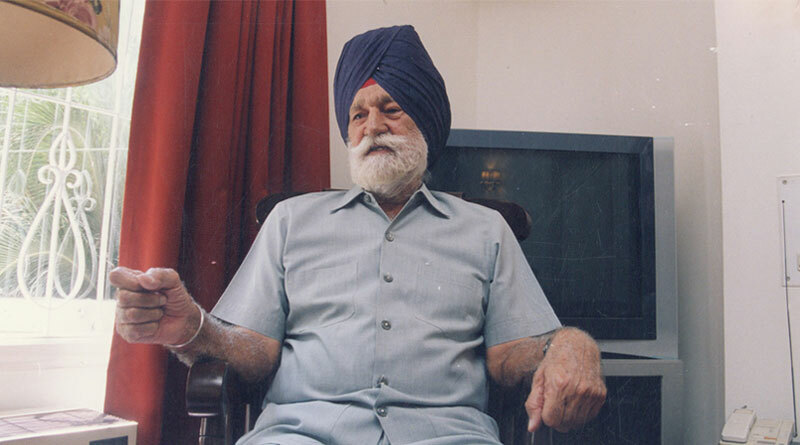 I first met the Marshal of the Air Force, Arjan Singh, in September 2003. FORCE was just a month old. 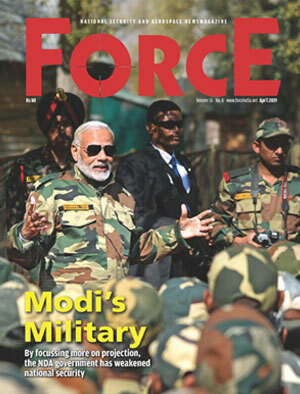 But since its inaugural issue had managed to draw the attention of the discerning readers, both inside and outside the government of India, the Indian Air Force (IAF) public relations officer was less reluctant to forward the request for an interview.